Can you remember where you were when you saw Star Wars for the first time? I can. I was at the Century theaters in San Jose, California in 1977. The movie theater looked like the Death Star and my imagination was fired up when the music began and then a huge Star Destroyer flew overhead. I grew up watching the original Battlestar Galatica, Lost in Space, and the TV show Buck Rogers. Star Trek re-runs was a Saturday afternoon ritual usually followed by hamburgers and soda in my house. All of these shows, and many more like the Bionic man and woman, made me a geek at heart and a storyteller. 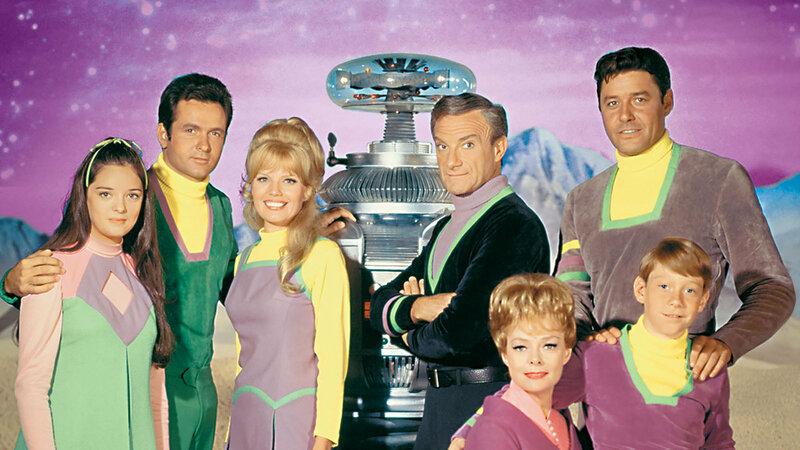 I recently finished watching Netflix’s re-make of Lost in Space. Part of me is glad that I didn’t have to actually wait week to week to see what happened next. The acting was great, the special effects superb, and the tension in each episode continued to ratchet-up. It’s good story telling full of human drama and a family with problems. There’s only one thing I didn’t like about it. The swearing. Thankfully, I subscribe to VidAngel and could bleep out the profanity so I could show it to my kids. I miss the days where I didn’t have to do that. Where I didn’t have to cringe while watching a show, not sure what might come out of someone’s mouth. And it made me think about what creative people are using to inspire the next generation. Watching all these shows, as a kid, fired up my imagination. And yes, there were swear words back then too. It’s changed though. Dramatically. 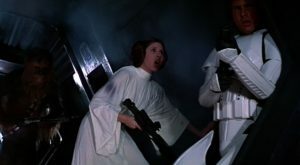 I have a distinct memory of running around in the back yard repeating over an over a line from Star Wars, the scene where Han and Luke are trying to save Princess Leia and she blasts a hole into the garbage chute, Han curses at her, and she says, “someone’s gotta save our skins…into the garbage chute, flyboy!” Over and over, I get repeating the lines, including Han yelling at her, until my mom came out and asked me what I was saying. Then she told me that I was swearing and that I probably shouldn’t be yelling it across the neighborhood like I was. I still remember feeling chagrined because I didn’t even know what I was doing. 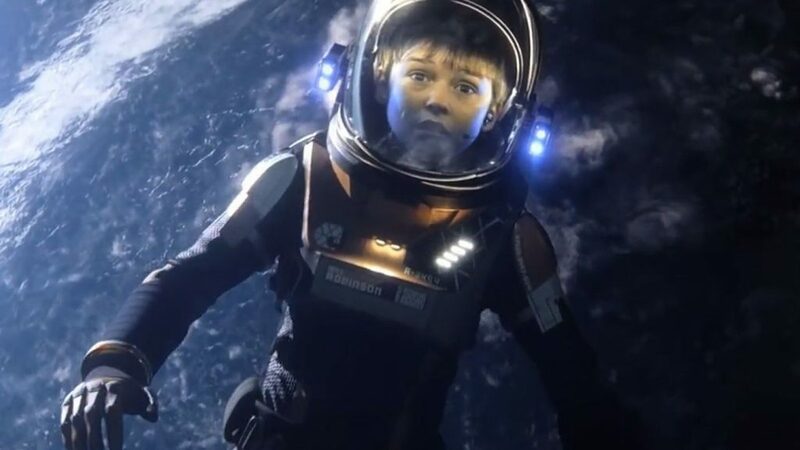 I still loved the new Lost in Space and recommend watching it and I hope Netflix produces another season. When I was a teenager, some of those words began to enter my vocabulary. The more adult things I watched, the more it affected my language. I dreaded that something might slip out at home. There was always the threat of getting my mouth washed out with soap. Seriously. When I was sophomore, I felt bad enough that I wanted to do something about it. But it was difficult. Your brain becomes wired to think a certain way. Then I remember hearing some advice and I took it. If you want to break a bad habit, hold yourself accountable. So I decided that if I swore, I’d pay $5 to anyone near me. I kept some cash in my wallet. Yes, I did slip sometimes. There was one kid in one of my classes who wanted the money and he goaded me. But after about $20, the habit was broken. I had to think hard not to do it, but losing the cash was a painful incentive to stop. And so I did. It’s harder than you think. Try it for a week if you don’t believe me. I don’t think it’s wrong to picture someone’s kid in mind when writing a book or planning a TV show. I was only six when Star Wars came out and yet it’s inspired me my entire life. We don’t have to continue to adult-up content, hoping to make it appeal to an older audience too. But let’s keep in mind the kiddos and what we’re inspiring them with. Ok?